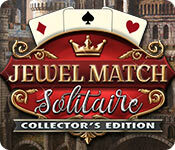 Return to the world of Jewel Match in this beautiful new Solitaire adventure! 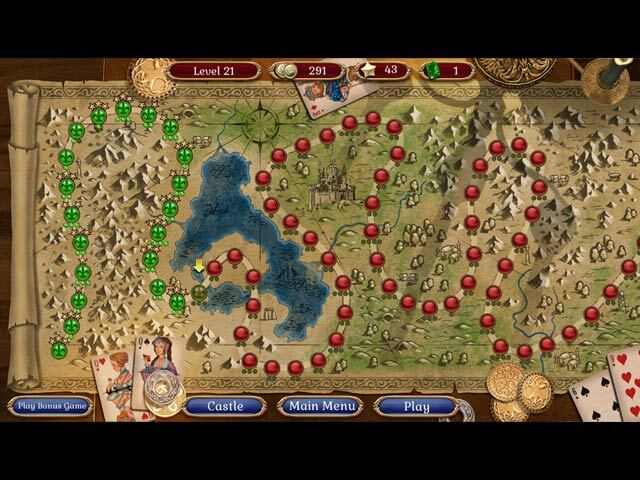 Journey across an ancient land to rebuild epic castles of old. 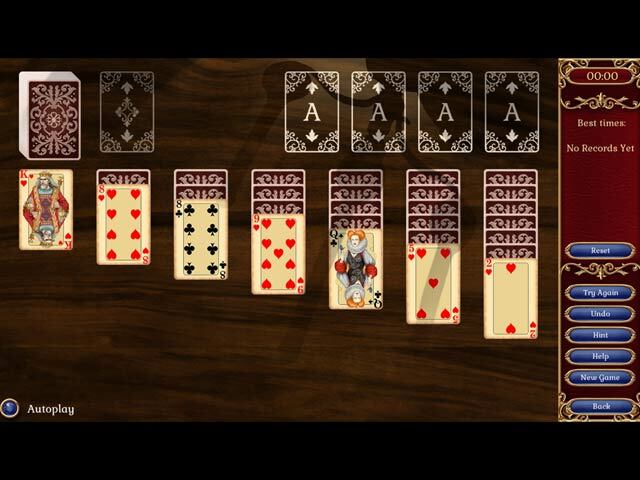 Over 320 levels in all, plus many Solitaire variants including Klondike, Spider, Freecell, Pyramid, and more! Dozens of unique game play alternatives shake up your classic Solitaire with locked and frozen cards, obstacles to remove like vines and wax seals, and power-ups like wild cards, jokers, and shuffles. Search every level for gems and coins to purchase new castle upgrades and power-ups. 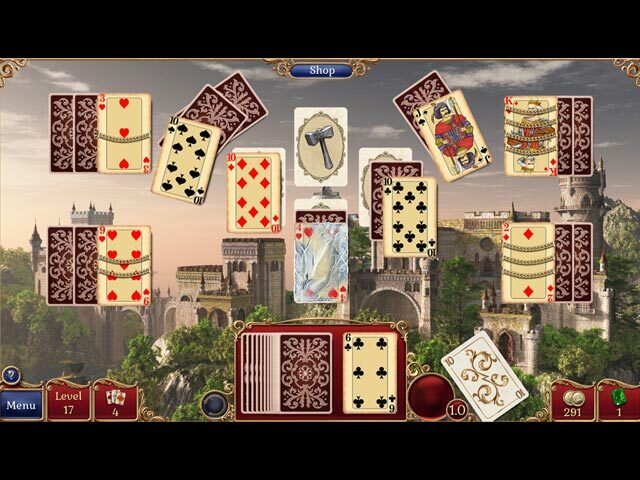 If you like Jewel Match Solitaire Collector's Edition game, click to start Jewel Match Solitaire Collector's Edition download. Sign-up to get informed when the Jewel Match Solitaire series has new game released with BD Studio Games' FREE bi-weekly newsletter.